A calm, docile and beautifully coloured tarantula. Any guess's where it is from?! Yes Mexico of course. 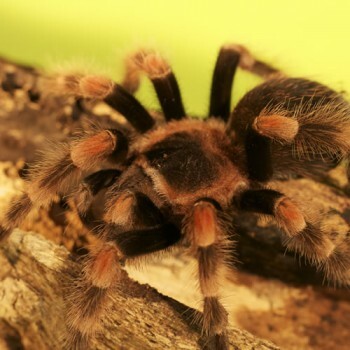 The tarantulas grow to up to 5inches long. The females live longer than the males as typical tarantulas do.